meet the need for deeper understanding of children's lives. A comprehensive annual report focused on children and young people's media consumption, purchasing habits and social issues. This year, we introduce a mid-year update to the Monitor data, available exclusively to Monitor purchasers. This slimline report will update on key measures, and will be available late Spring 2019. Click the lower Buy Now button to add the mid-year update to your order. 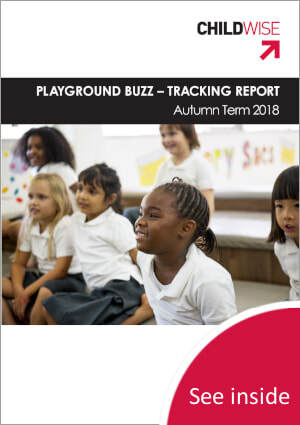 This termly tracking report is based on a representative sample of around 1000 children and young people aged 7-16, surveyed individually in schools across the UK, free from parental influence. 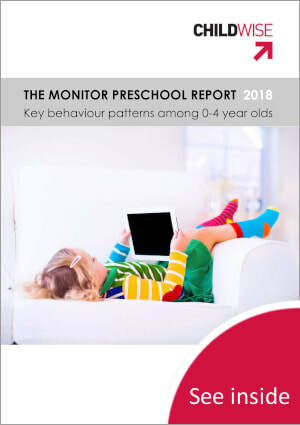 The report examines the most recently talked about and favourite brands among children, revealing the latest trends in children's favourite websites, YouTube, TV, games, gadgets and more. The report is designed to give insight into the behaviours and attitudes of young people across age and gender, to aid segmentation of the youth market. For credit / debit card orders, we will email a VAT receipt. 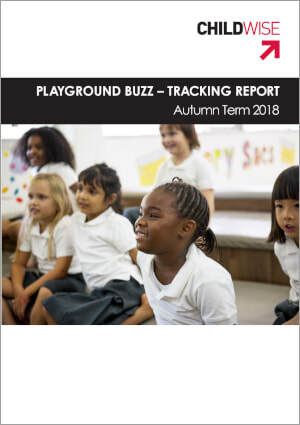 These eight pen portraits cover girls and boys across the age range (pre-schoolers aged 0-4, pre-tweens aged 5-8, tweens aged 9-12 and teens aged 13-16), compiled using data from our Pre-School, Monitor, and Playground Buzz reports. 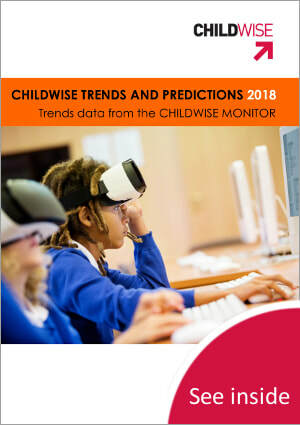 This new report details trends in media use and purchasing behaviour amongst 5 to 16 year olds over the last ten years, using data drawn from the annual Monitor Report, and uses this wealth of data to make predictions about future measurements. 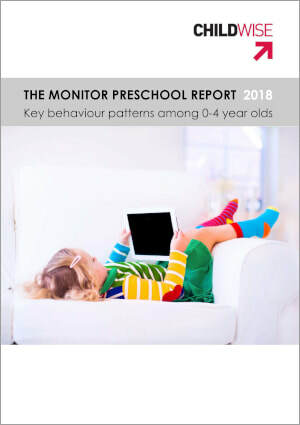 ﻿Our new What Kids Think About... reports are designed to shine a spotlight on what children have to say about a variety of topics, with a new theme selected for each issue. 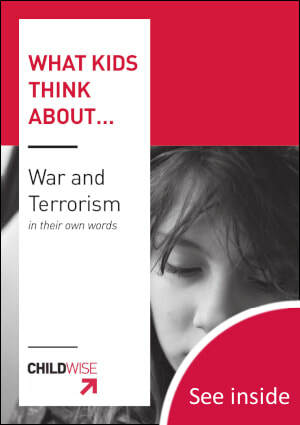 The themes chosen tap into hot-button issues concerning children and young people and/or largely derive from, and expand upon, our current research﻿.